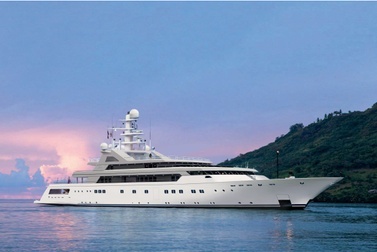 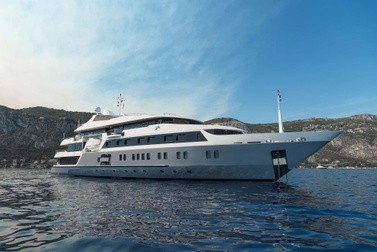 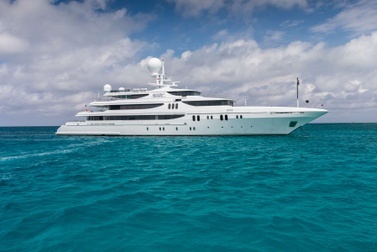 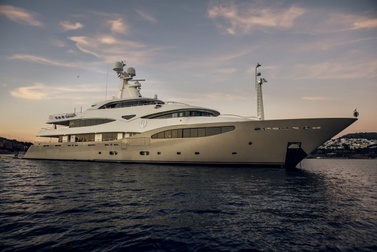 Exploring the Mediterranean on a luxury charter yacht opens the Mediterranean to you in a unique manner. 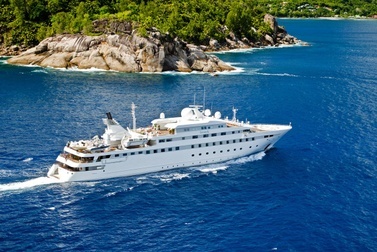 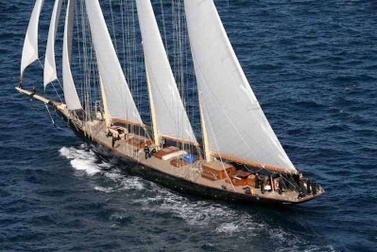 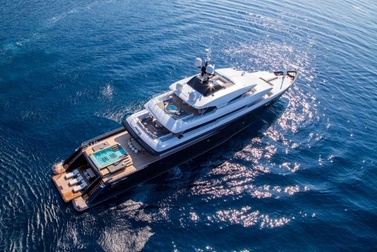 Mediterranean yacht charters on both motor yachts and sailing yachts are available. 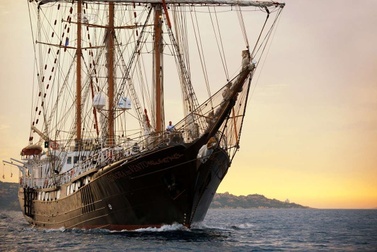 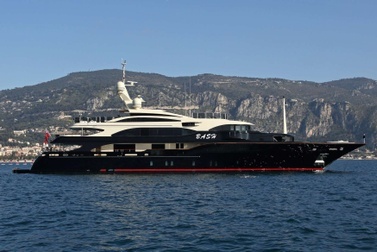 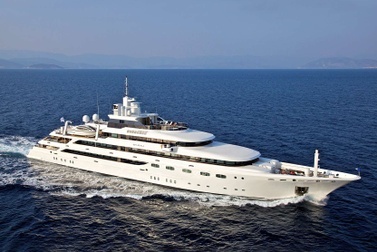 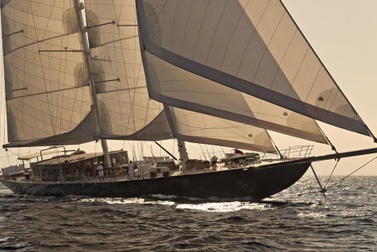 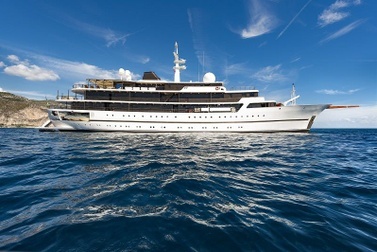 Stay a week or more on a charter yacht in the Mediterranean–there’s plenty to see!